In accordance with the Constitution of the Church in Wales, the Church is required to revise the Roll every year. 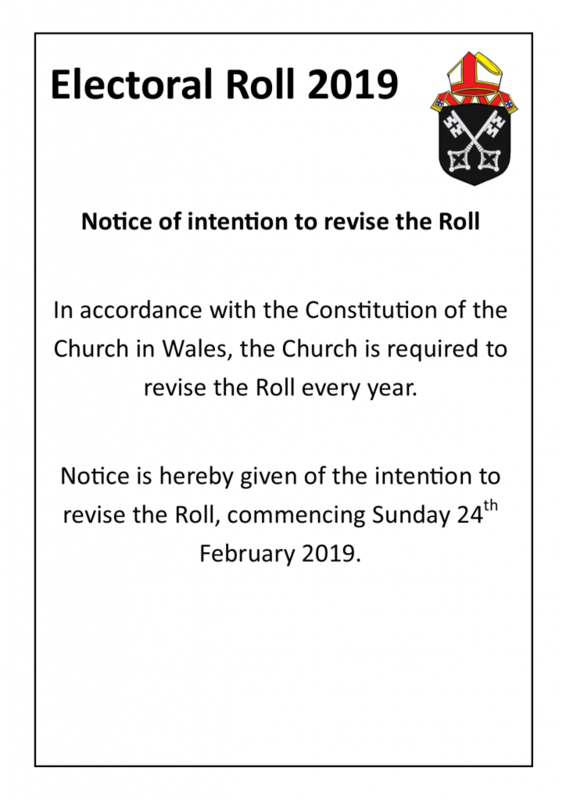 Notice is hereby given of the intention to revise the Roll, commencing Sunday 24th February 2019. 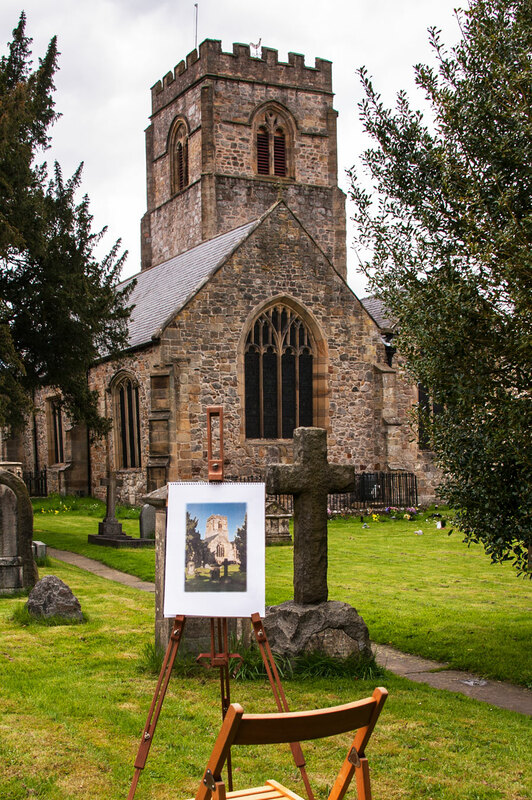 If you qualify and wish your name to be added to the Roll, application forms are available from the churchwardens. Existing members who wish to be removed should put their request, in writing, to the Church Committee Secretaries.